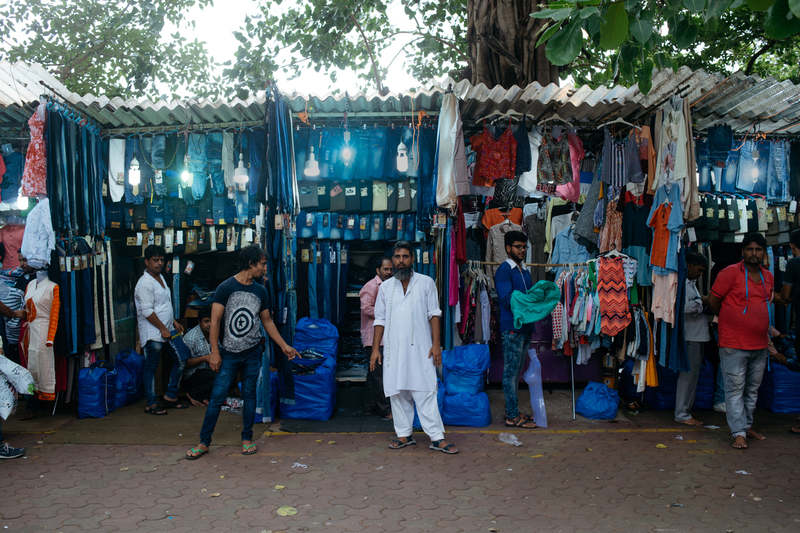 When it comes to shopping, Mumbai has got everything covered from old traditional clothes to the latest trends. It has various big shops and malls that serve as the pride of the city. But the exciting part is actually the other local markets, for those who love street shopping. 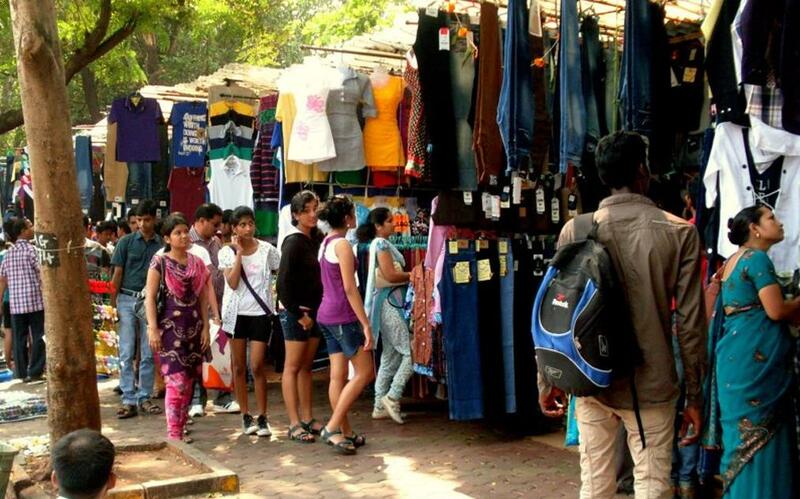 Take a look at some of the most popular markets in Mumbai that offer some cool and trending branded clothes at the budget price. Starting our list with Hill Road, that is located in Bandra! In this place, you will find a lot of moving sellers and a good number of fixed shops located on side of the footpath. This place gets a lot crowded during the year-end and that is the best time to actually visit it and get yourself some cool clothes. If you have been living in India then for sure you would have heard about this place known as “Chor Bazaar”. This place can be found in South Mumbai and the term “Chor Bazaar” translates to “thieves market” in English. In this place, you can find almost everything at a very cheaper price. It is considered to be one of the oldest markets in Mumbai. If you are looking for branded clothes under your budget then Brand Factory located near Haji Ali can be the place for you. Brand Factory always has a never-ending sale which they claim is only for limited period of time. 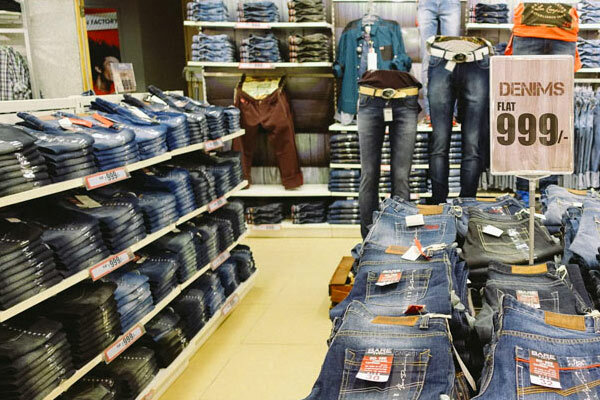 They cover popular brands like Allen Solly, Lee Cooper, Levis, Van Heusen, and the list goes on. On these brands, you can find discounts of up to “40-60%”, and other promotional offers like “buy 2 get 2 free”. This place is a collection of the latest fashion trends at dirt cheap rates! Fashion Street is located Near Azad Maidan, MG Road. The place has 150-175 stalls and after roaming the whole Fashion Street, you will be more confused to buy from which shop. Fashion Street is very popular among the youth of the country i.e. the school and college going students. This is another popular place located in Bandra. It is situated right opposite to R.D. National College. Here you will find all the latest and trending clothes, shoes and accessories for both men and women. Make sure that you know the art of bargaining as this will land you up with some cool branded clothes at a lot cheaper price in your bag. Last, but not the least on our list is the popular place located in Colaba, “Colaba Causeway”. It actually doesn’t feel like a market and instead more like a seasonal carnival. This place gets you covered with almost everything that you want.